Novak Djokovic was the two-time defending champion and top seed, but lost in the third round to No. 28 seed, Sam Querrey. This was his first defeat before the quarterfinals of a major tournament since the 2009 French Open, a streak of 28 quarterfinal appearances in a row. The defeat also snapped his streak of four consecutive major tournament victories, dating back to the 2015 Wimbledon Championships. 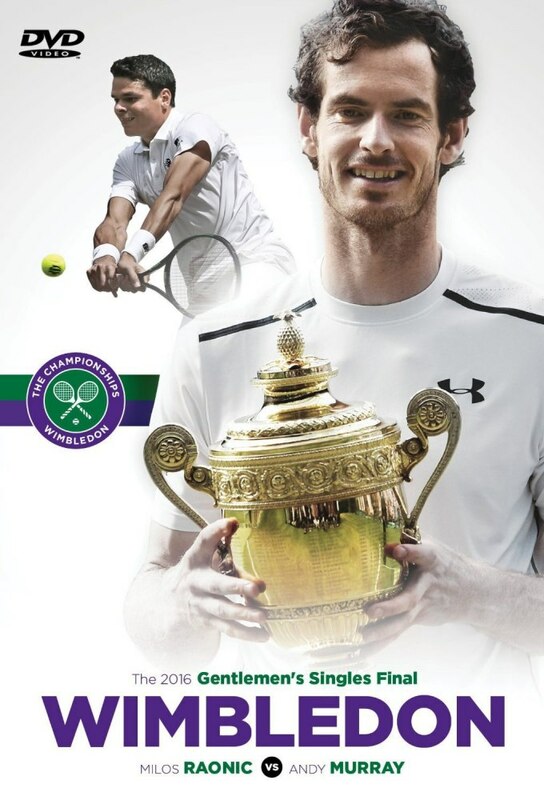 Andy Murray won his third major and second Wimbledon title defeating Milos Raonic in the final, 6–4, 7–6(7–3), 7–6(7–2). 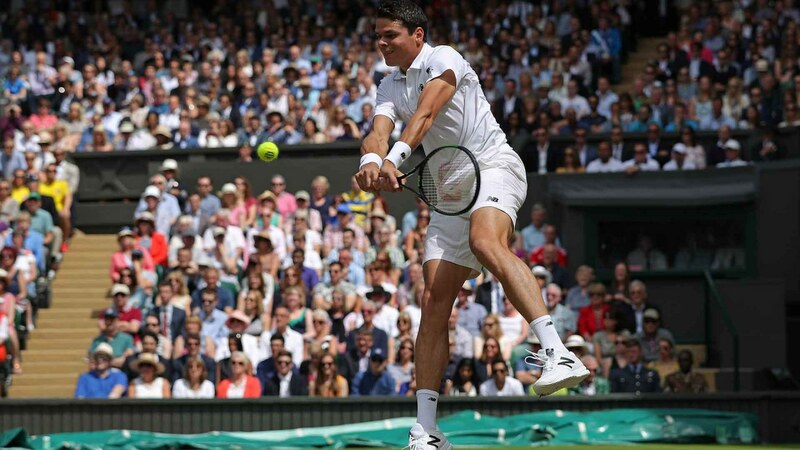 Raonic became the first Canadian male tennis player to reach the Grand Slam final. He was also the first non-European to reach the final at Wimbledon since Andy Roddick in 2009. It was the first time since 2002 that the men's final didn't feature Djokovic, Roger Federer, or Rafael Nadal. This ended Federer's season as he did not play tennis again until the start of the 2017 Hopman Cup due to knee and back injuries. This was the 53rd consecutive major in which at least one of the semi-finalists had won at least one major prior to the tournament.